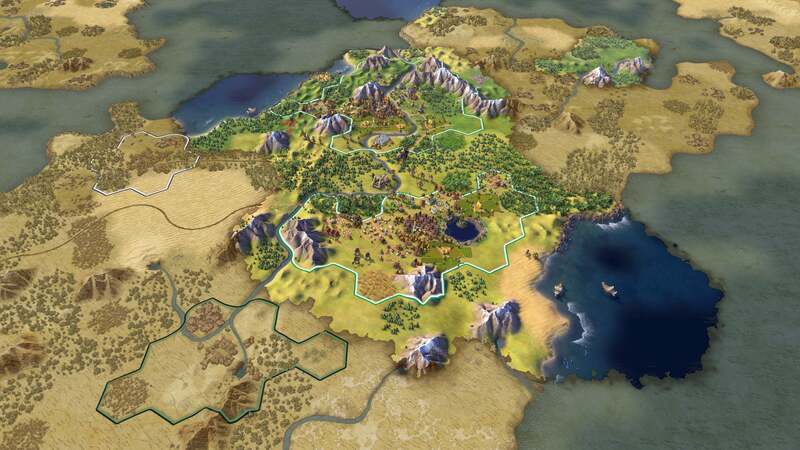 We spent 60 turns with Civilization VI, and it's no mere Civ V reskin. I never really worried Civilization VI would be bad, per se, but I was worried it might be unnecessary. Didn’t we just finish up with Civilization V? To say nothing of the fact that slotting Civ VI for a 2016 release means Firaxis has either (worst case) abandoned or at the very least (best case) back-burnered Civilization: Beyond Earth—and before it ever reached its full potential. So my reaction to yet another historical Civ, sight-unseen, was rather muted. More shrug than fist pump. And to some extent I’m still in that headspace. 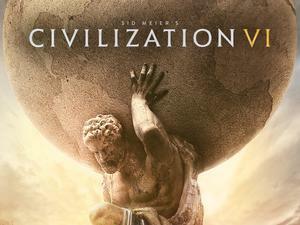 Civ VI? So soon? But after playing through the game’s first sixty turns recently, I can say this: There are some interesting changes being made. It’s definitely another historical Civ game, but this is no mere Civ V reskin. 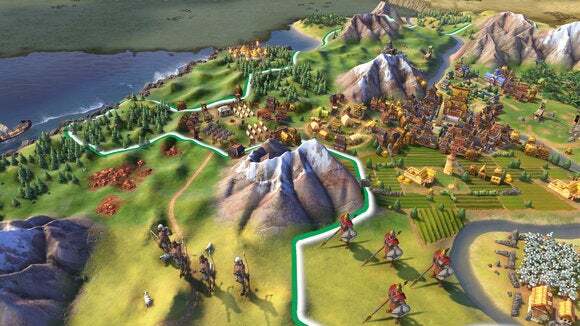 The big feature, and the one Firaxis is most fixated on this time around, is cities—the way they’re built, the way they grow. In past Civ games, the city was always a single tile, a microcosm for all your achievements. All the research, the production, all the blood and sweat of human history, encompassed in one small space. Civilization VI breaks the city out, tears down the walls and makes it into a much more organic representation of real-world settlements. Your main hub is the same as always, but now certain buildings are partitioned out into “Districts,” which take up a tile of their own. Early on, for instance, I gained the ability to found a Religious District in the foothills of a nearby mountain range, a few tiles from my city. Aside from taking up its own space, creating the district then allowed me to found my own religion and build religion-specific buildings like a temple. Again, these go in the district tile, not the main city. It’s more than an aesthetic choice. Sure, that aspect exists—districts mean every building gets a bit more space, allowing you to both admire your growing metropolis as it spreads across the map and better identify what you’ve built at a glance. But it also plays a tactical role. Created a district earmarked for research? Better make sure it’s somewhere the enemy can’t steamroll through and wreck all your hard work. In previous Civilizations, as long as you protected your main cities you’d be fine, even if enemy troops rampaged through your countryside. With Civilization VI, war seems like it will be more interesting whether attacking or defending. The front lines are way longer, and the B-tier targets much more lucrative. Another reason war is more punishing? No more worker-tile improvement spam. Workers in Civilization VI function differently than they have in any prior Civ game. Tile improvements now take only a single turn to build. However, workers come with only a certain number of “charges” (three, in my demo). Each improvement costs one charge, and once the Worker runs out it disappears. As a habitual abuser of the “automate workers” button in previous Civilization games, this meant for that the first time I had to sit and micro-manage my workers. It’s a bit more tedious in that regard (at least for me) than previous Civ games. On the other hand, the finite number of improvements to be made per Worker meant it felt almost like directing an army or an explorer. It’s not like previous Civs where you’d eventually have a cloud of workers all toiling away. I’m curious how it holds up for the full game. One obvious consequence is, as I said, that war feels more punishing. In previous Civilization games, destroying tile improvements just meant Workers (who were most likely idle anyway) would start repairing in their downtime. Here, if the enemy destroys six tile improvements? Well that’s two more Workers you’ll need to construct, wasting valuable turns when your city should be doing something more useful. It could be devastating, especially in the early game. By far my favorite new feature in Civ VI is “Active Research” though—I say, as someone who mostly pursues Science victories. Active Research means your actions in the game directly benefit your tech tree. An early example: Because I founded my Chinese civilization on the shore, I received an immediate bonus to research on Sailing. Had I then researched it, it would’ve taken a fraction of the time compared to if I’d started from scratch. You’ll also get research bonuses by interacting with the locals, by exploring, or by constructing certain buildings. It’s both a great way to make the early game more interesting and a great way to add some complexity to leap-frogging your way up the tech tree. Those are the biggest changes, and at least in this early stage I think they’re all pretty strong. As for the rest, it’s hit or miss. The map is gorgeous—and by that I mean the uncovered or “fog of war” sections, which here are rendered like a hand-drawn map from the Age of Exploration. Gorgeous. The rest of the visuals...I don’t know. I don’t hate it, and it admittedly looks better in motion than it does in screenshots. But the exaggerated colors and soft edges land this somewhere between the stylized look of Civ IV and the cartoonish look of Civilization Revolution. 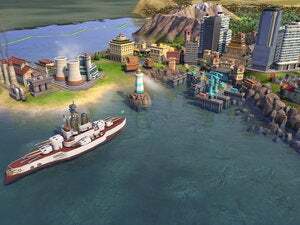 It’s a huge shift after Civ V’s clean art deco look, and I’m still not entirely fond of this new direction. The AI seems a bit finicky at the moment. Yes, in a Civ game. What else is new? Early build woes, I’m sure, but Teddy Roosevelt declared war on me apropos of nothing, midway through my demo—after the devs said he’d probably be friendly towards me. Why did he do it? Because I was a “warmonger.” Keep in mind, at this point I had a grand total of one military unit, and had only fought in self-defense. I was about as big a warmonger as Switzerland. And then there’s the fact I only played sixty turns—hardly enough time to get started in Civ, let alone get a meaningful grasp on the game’s intricacies. I liked what I saw, but there’s so much more to see it’s hard to know what to make of the game. Still, it made for a good first impression. 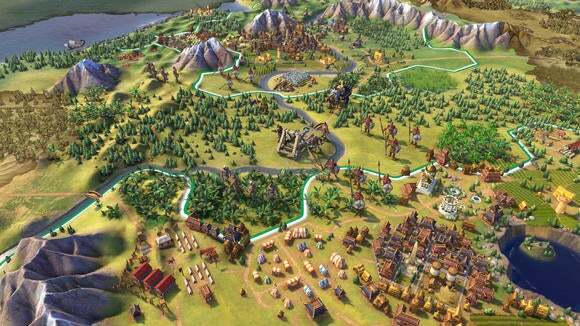 Yeah, we did just finish with Civ V, but Civ VI is bringing big changes—as big as the switch to hexes, or the one-unit-per-tile rule. 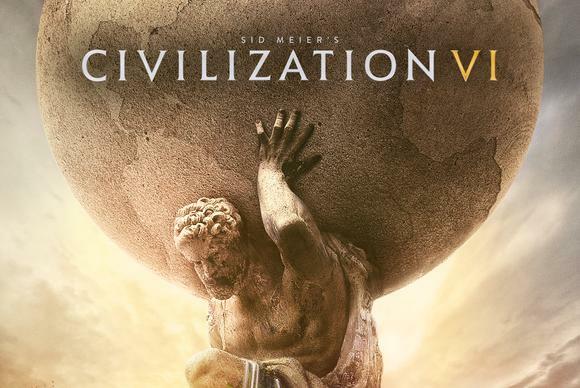 And while I still expect it will take two expansions to get all the kinks out, at least Civilization VI seems more extensive than Civ V was at launch. We’ll keep you updated, as we progress through human history towards the game’s October 21 release.